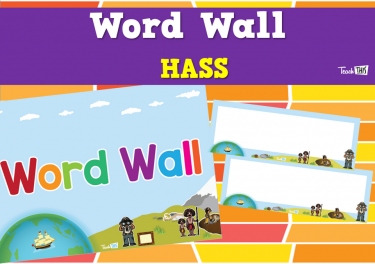 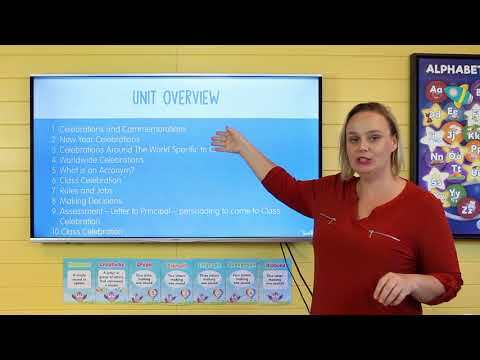 This unit is based on the Year 3 Australian Curriculum HASS Inquiry Skills, Knowledge and Understandings. 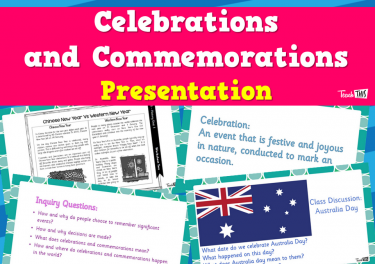 Students explore, compare and determine how and why we commemorate events, including Australian commemorations, New Year celebrations, and celebrations specific to particular countries. 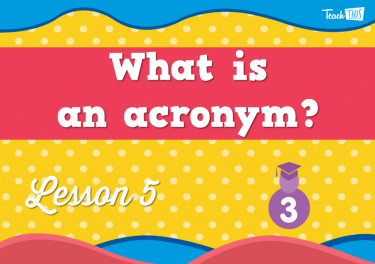 They discuss acronyms and understand how they are applied to significant events in Australia. 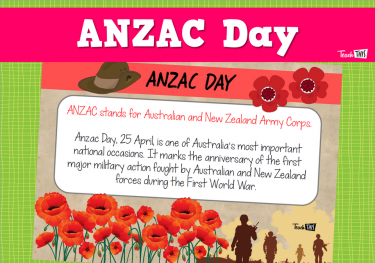 They learn the meanings of acronyms, such as NAIDOC and ANZAC. 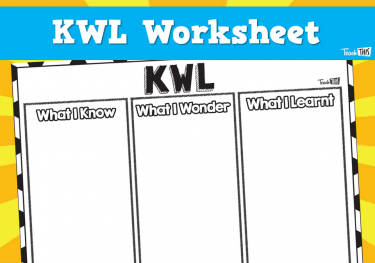 Students plan a class celebration and explore planning processes, including voting, rules, jobs, delegating and decision making. 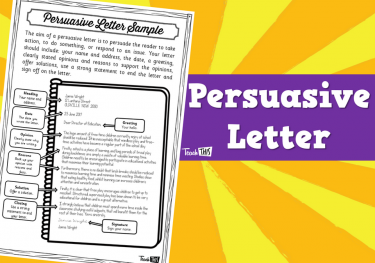 The students write a persuasive letter to the principal, inviting him/her to their celebration. 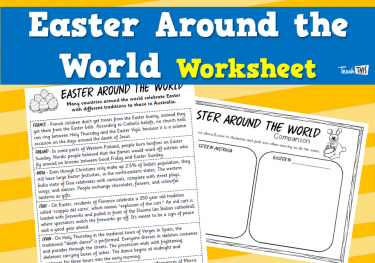 Explore significant events and the ways in which people remember these events. 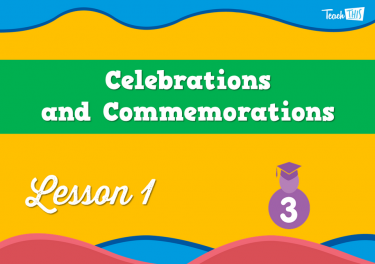 Understand the meaning of celebrations and commemorations. 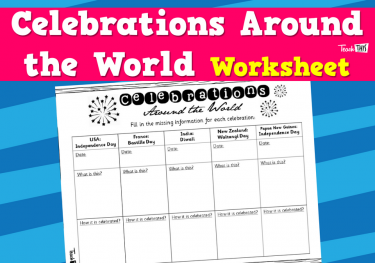 Investigate celebrations and commemorations around the world. 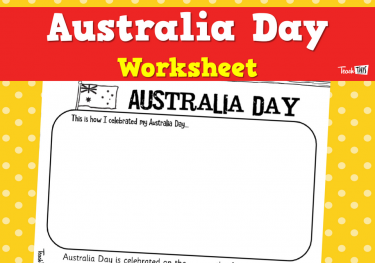 In this lesson, students explore, compare and determine how and why we commemorate events, including Australia Day commemorations. 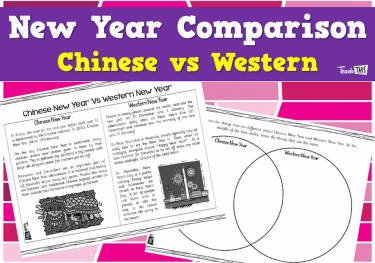 In this lesson, students explore and compare the New Year celebrations that are held in Australia and China. 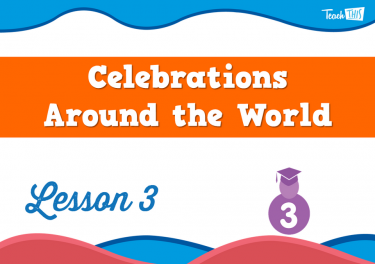 In this lesson, students identify key information about celebrations from other countries around the world. 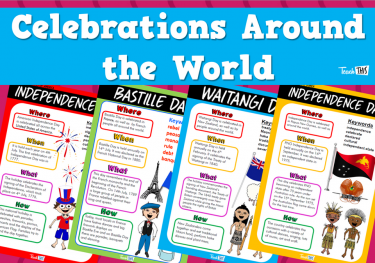 In this lesson, students explore and compare how the same events are celebrated in different countries. 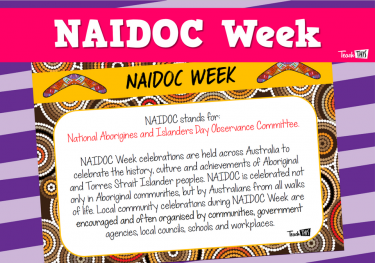 In this lesson, students discuss acronyms and how they are applied to significant events in Australia and what the stand for, such as NAIDOC and ANZAC. 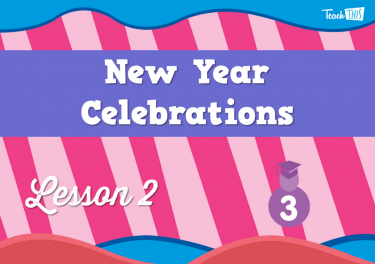 In this lesson, students start to plan for a party. 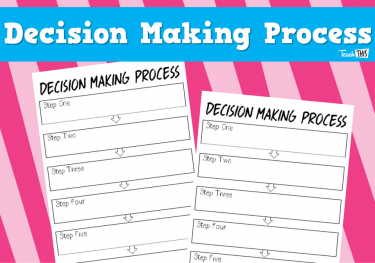 They explore the decision making progress. 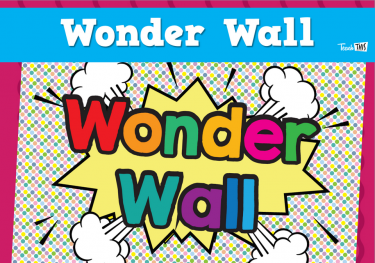 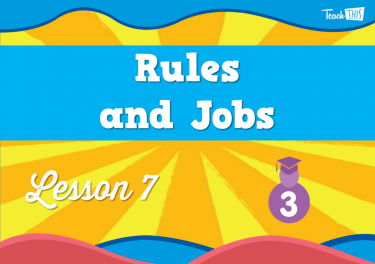 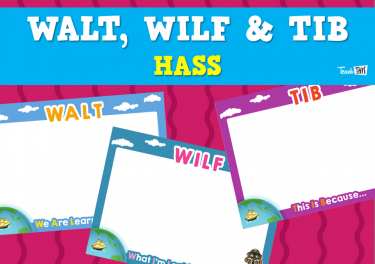 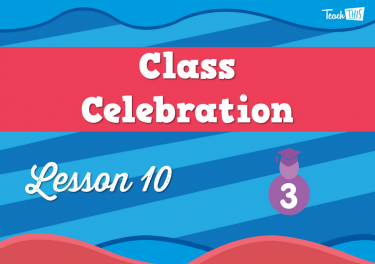 In this lesson, students continue to plan and prepare for the class celebration, They explore and decide upon rules and jobs. 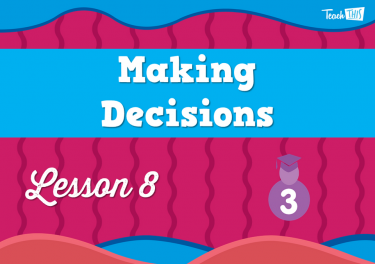 In this lesson, students learn to make fair decisions. 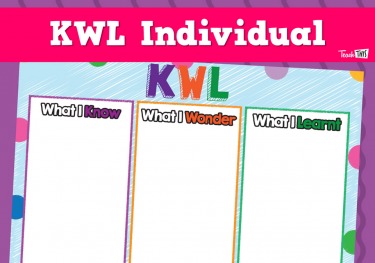 They learn the voting process and come up with group decisions. 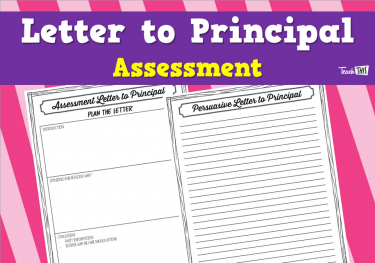 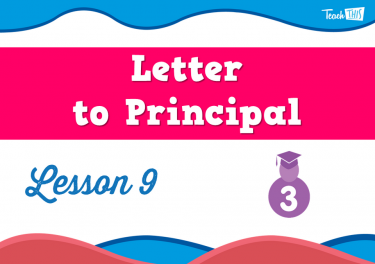 In this lesson, students write a letter to the principalpersuading him/her to come to our class celebration. 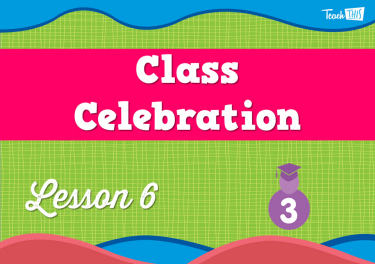 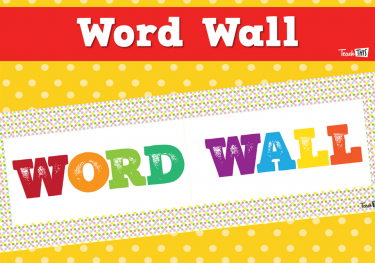 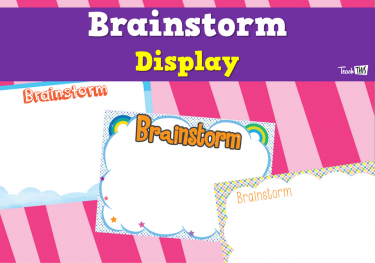 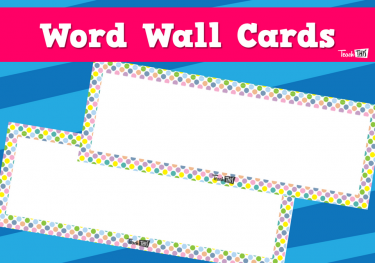 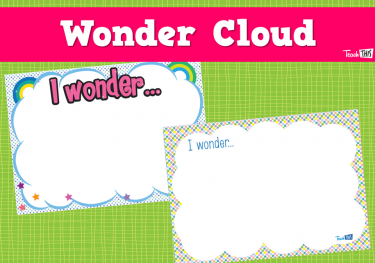 In this lesson, students host their class celebration.